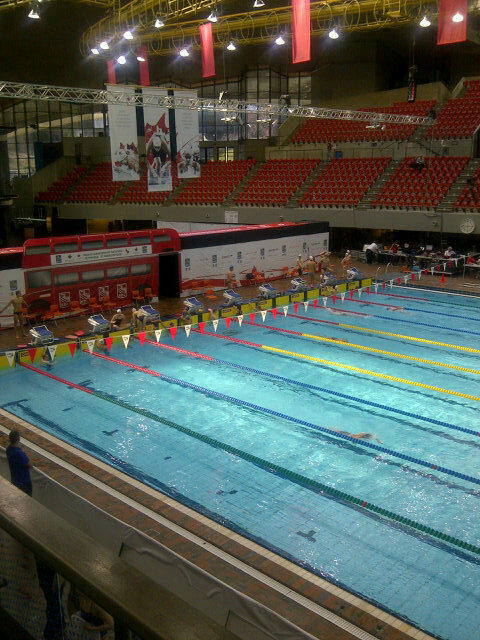 We are very proud to announce 18 Island Swimming athletes competing on Day 1 of Olympic Trials. Please show them your support. GO ISLAND!!! Men's 200 Free - 10 Island Swimmers fighting for a spot in finals!